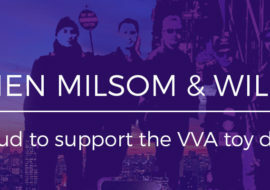 Each year, VVA works with HELP USA to bring together the NYC Real Estate and Construction industry community for a night of early holiday cheer, networking, fun, and giving. SM&W is proud to be a Platinum Sponsor of the event. 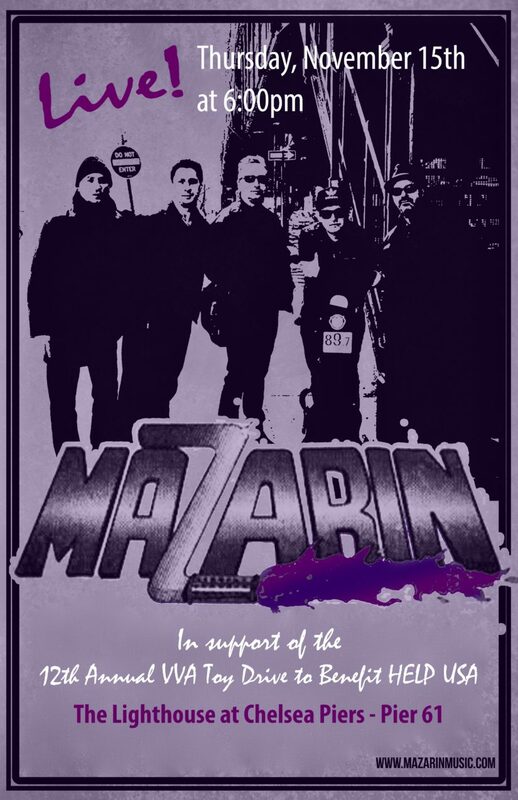 For the second year, Marc Hochlerin and his band MAZARIN will take the stage to support this great cause! 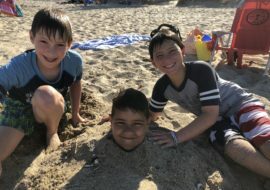 Meredith Lovejoy has shared her experience with giving back to underprivileged children. Toys will be collected for ages 0-18 years old and must be new. Please join us on Thursday, November 15 at 6pm, for the VVA 12th Annual Toy Drive at The Lighthouse, Chelsea Piers. We look forward to seeing you at the event, and thank you for your charitable donations! SM&W is proud to support VVA’s 12th Annual Toy Drive. Click here for a view of Mazarin live!